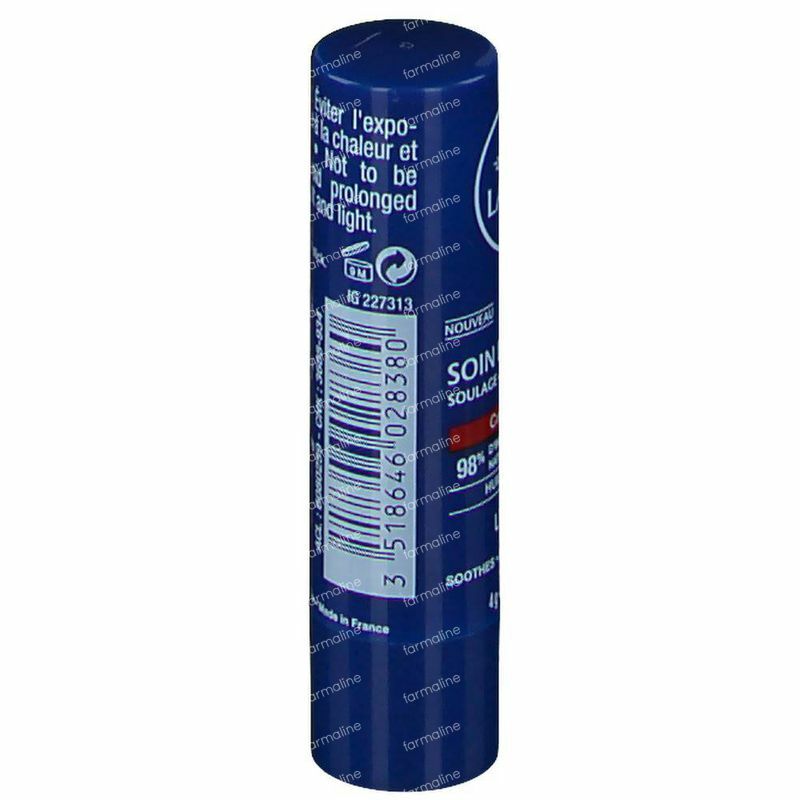 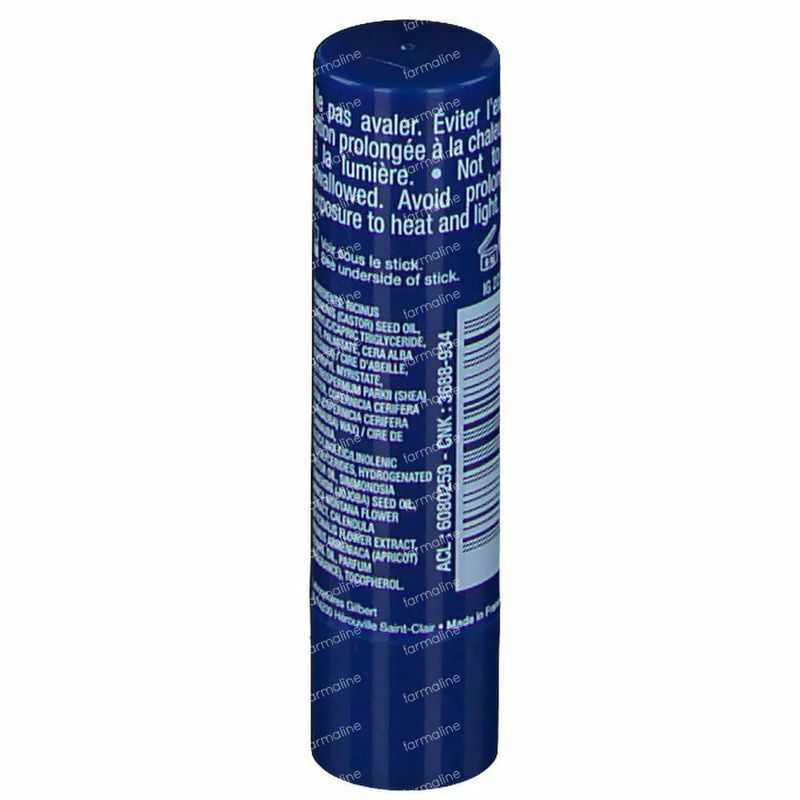 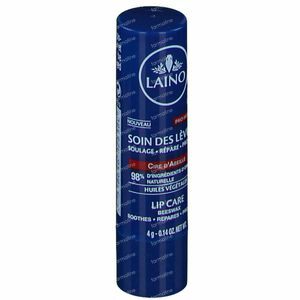 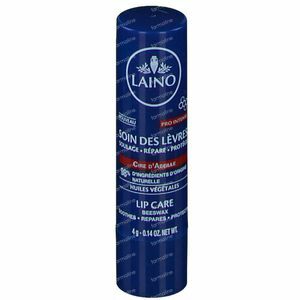 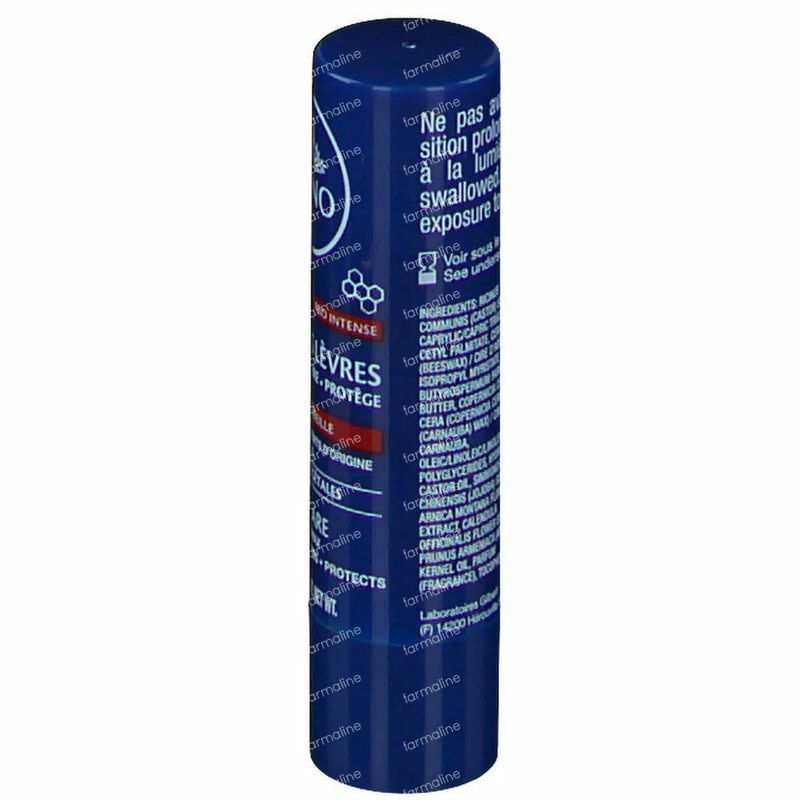 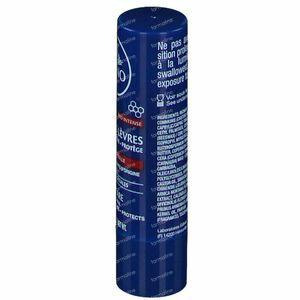 Laino Lipcare Beeswax Pro-Intense 4 g stick order online. 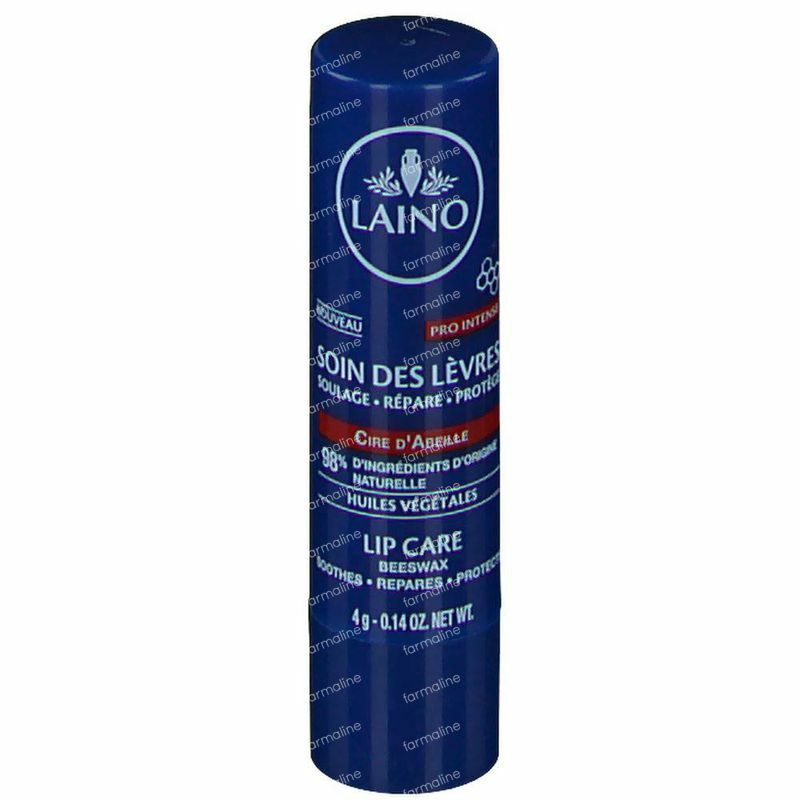 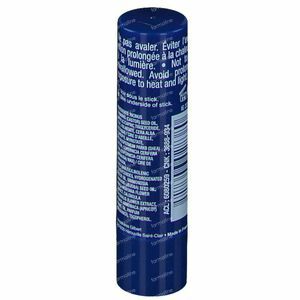 Intensive repairing lip balm withbeeswax, shea butter and calendula extracts to heal damaged lips. 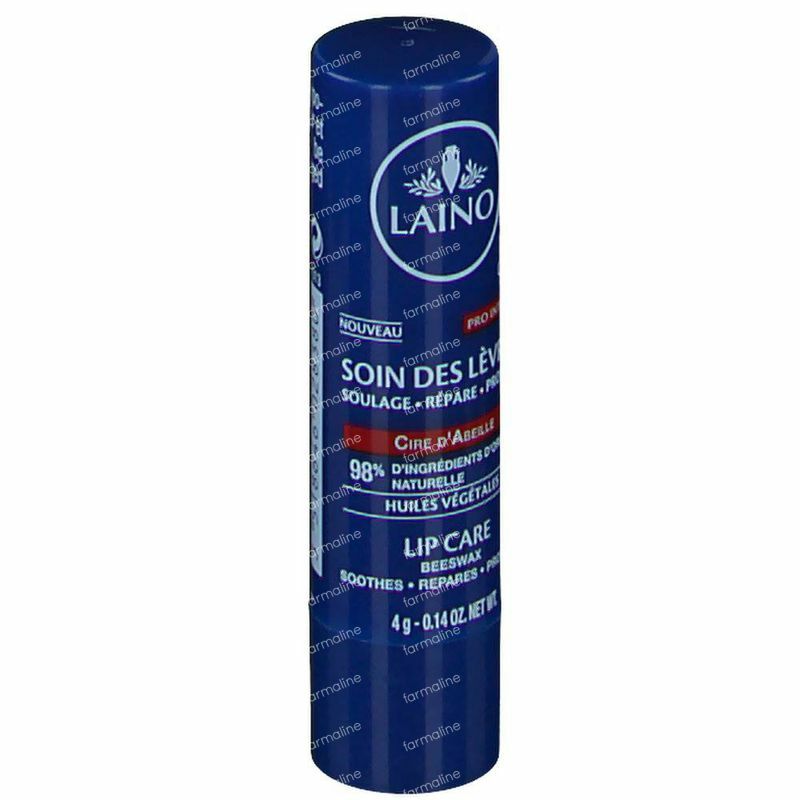 Without parabens, phenoxyethanol or mineral oil.